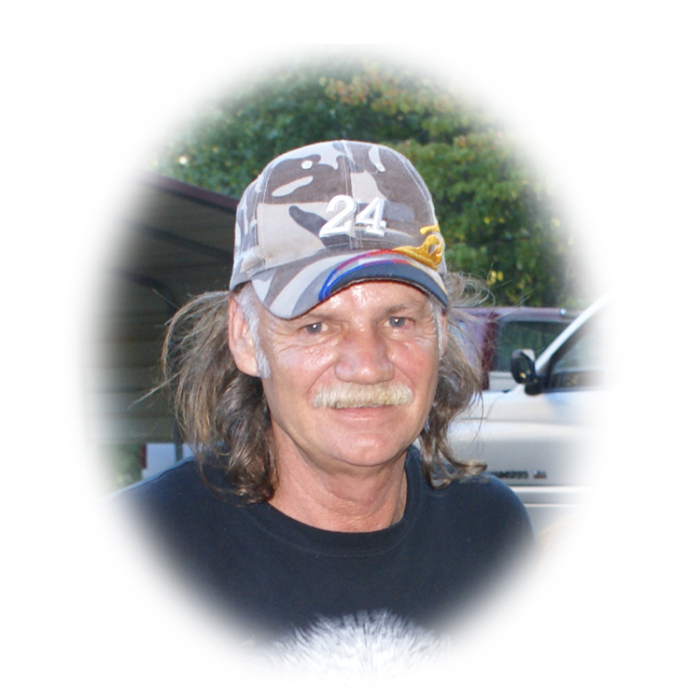 Anthony M. Rawlins, 63, passed away on Tuesday, September 18, 2018 in Fayetteville, surrounded by his family. Anthony was born in Houston Co., GA on February 8, 1955 to the late Nickelson and Marion (Smith) Rawlins. Anthony is survived by the love of his life: Evelyn Katie Copas of Collinsville, Ala.; one son: Anthony Hoke; five sisters; Debra R. Blackmon of Fayetteville, N.C., Blendia Nawrocki of Belvidere, N.J., Barbara Jackson of Richlands, N.C., Sandra Stroup-Johnson of Yatesville, G.A., and Mary Salazar of Albuquerque, New Mexico; in addition to several nieces and nephews. A memorial service will be held at Second Baptist Church on 522 Person Street in Fayetteville, N.C. at the family's convenience.